Netflix have released the first trailer for their upcoming original feature film. 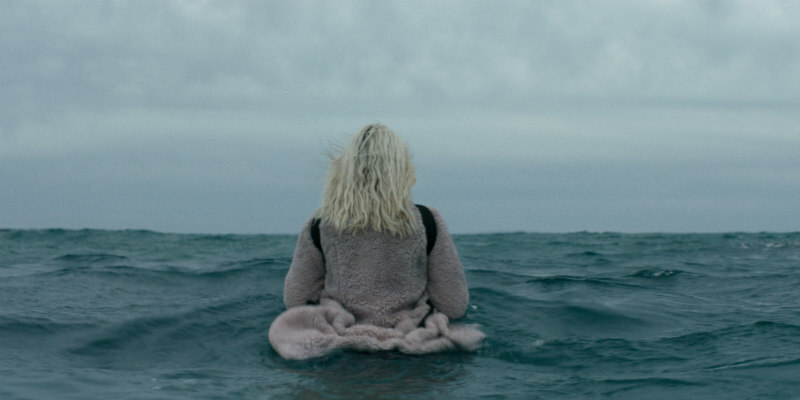 One of the movies that stands out among Netflix's slate of original movies due in 2017 is The Discovery, written and directed by Justin Lader and Charlie McDowell, the duo behind 2014's acclaimed Elizabeth Moss vehicle The One I Love. The film stars Robert Redford as a scientist who proves the existence of the afterlife, a revelation that leads to mass suicides across the globe. Also starring Rooney Mara, Jason Segel, Riley Keough and Jesse Plemons, The Discovery debuts on the streaming service March 31st. Dr. Thomas Harbor ​(Robert Redford) ​has made a scientific breakthrough that shocked the world. This knowledge has thrown our lives off balance and challenged everything we know about life and death. What is The Discovery?